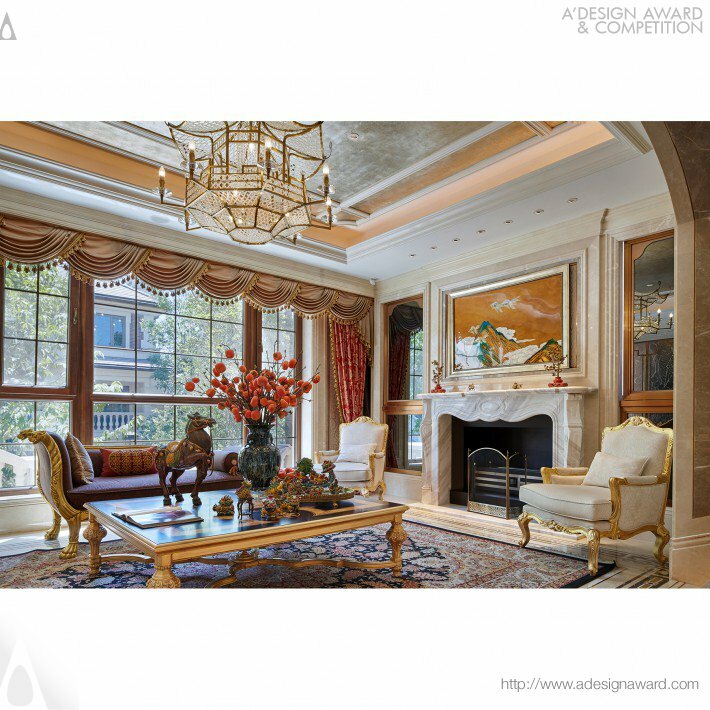 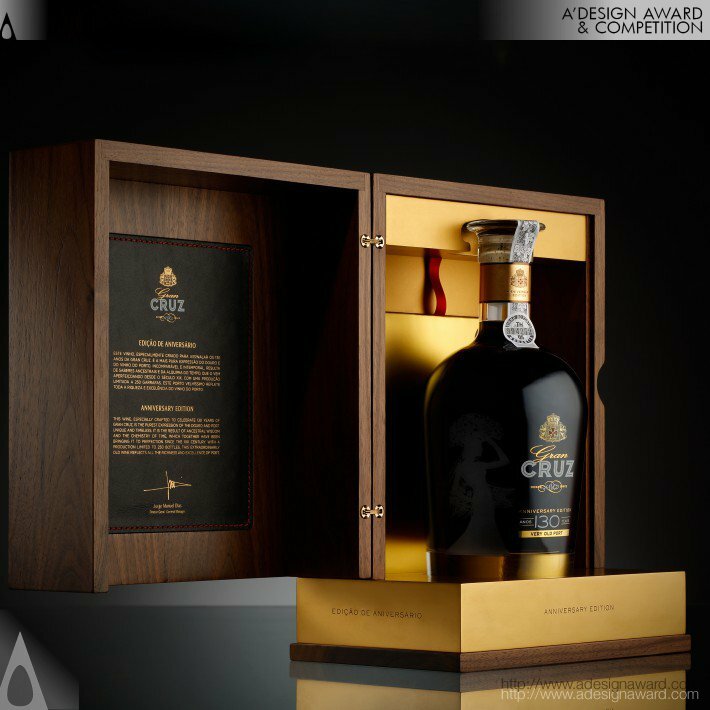 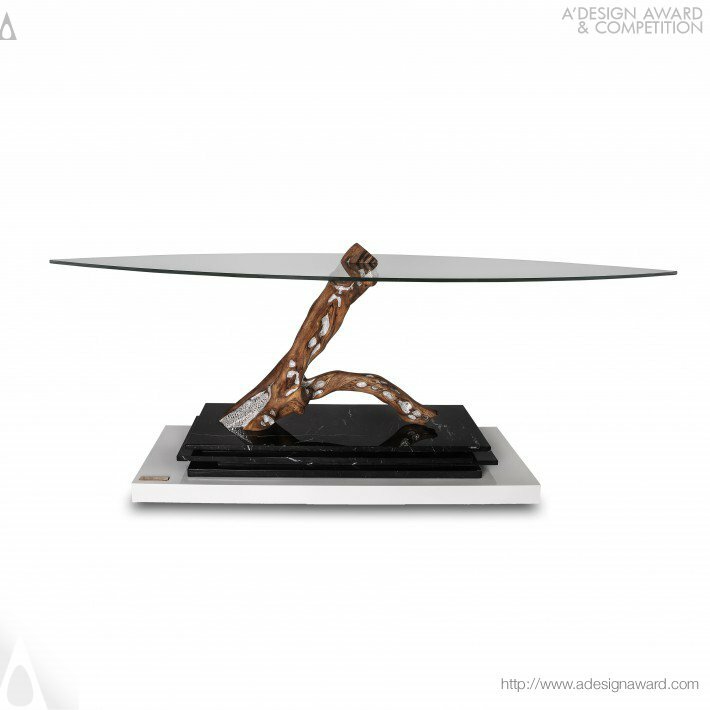 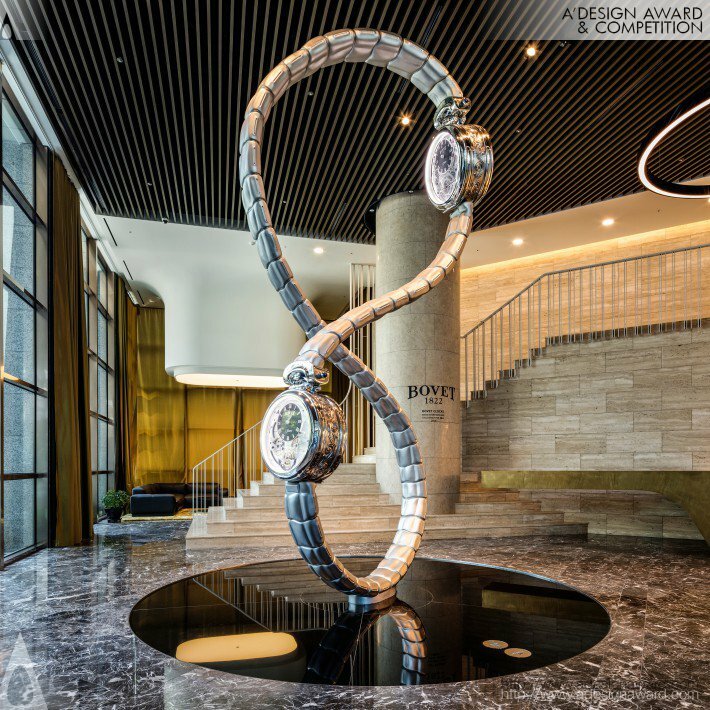 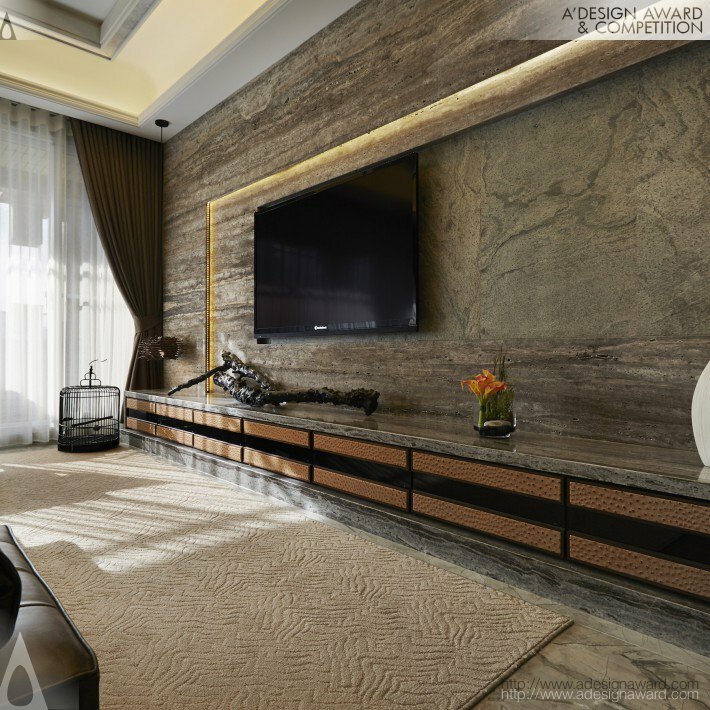 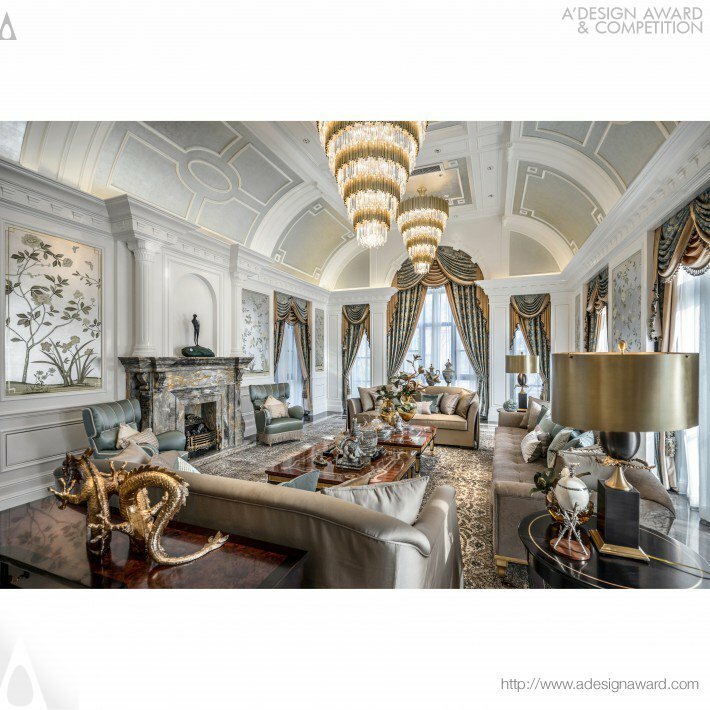 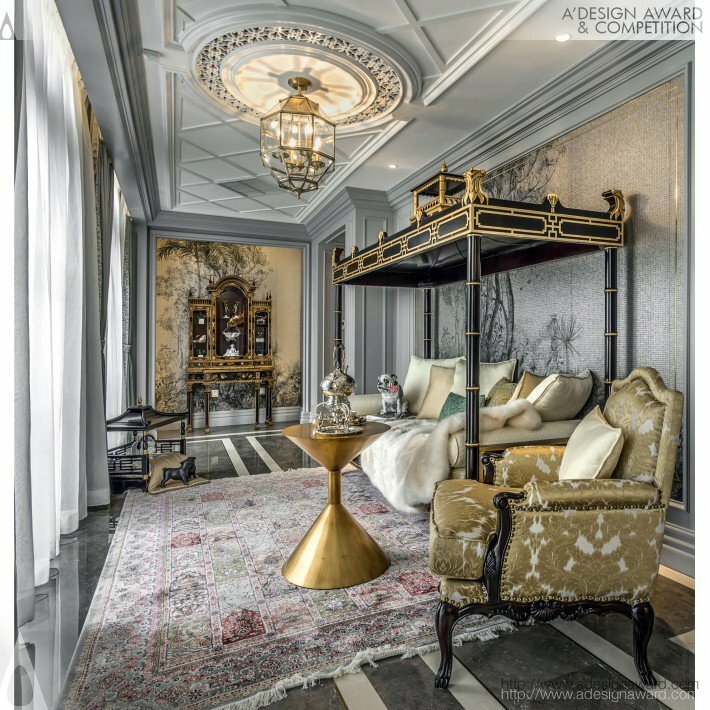 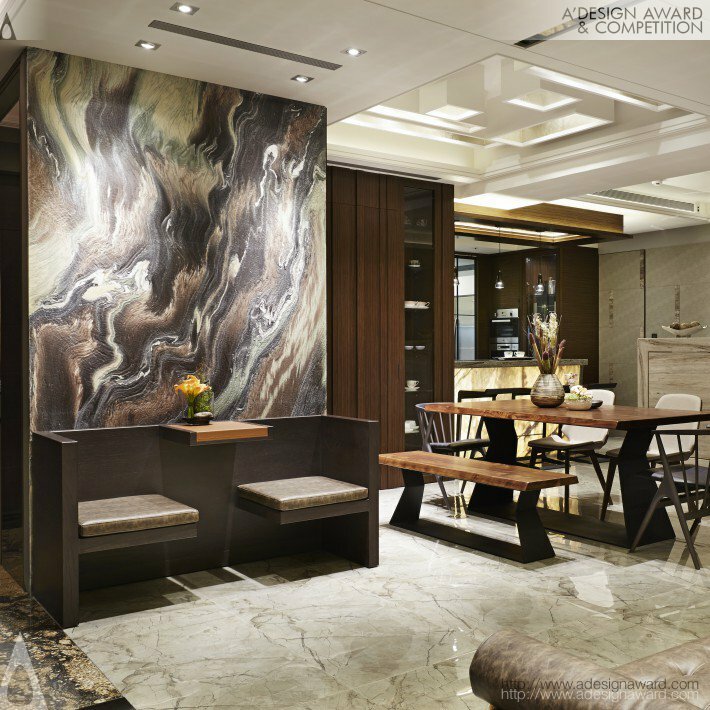 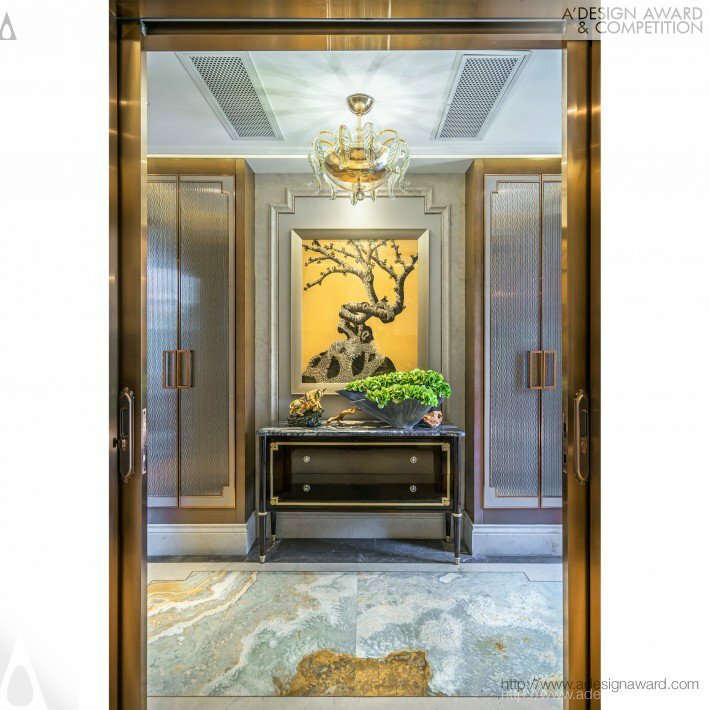 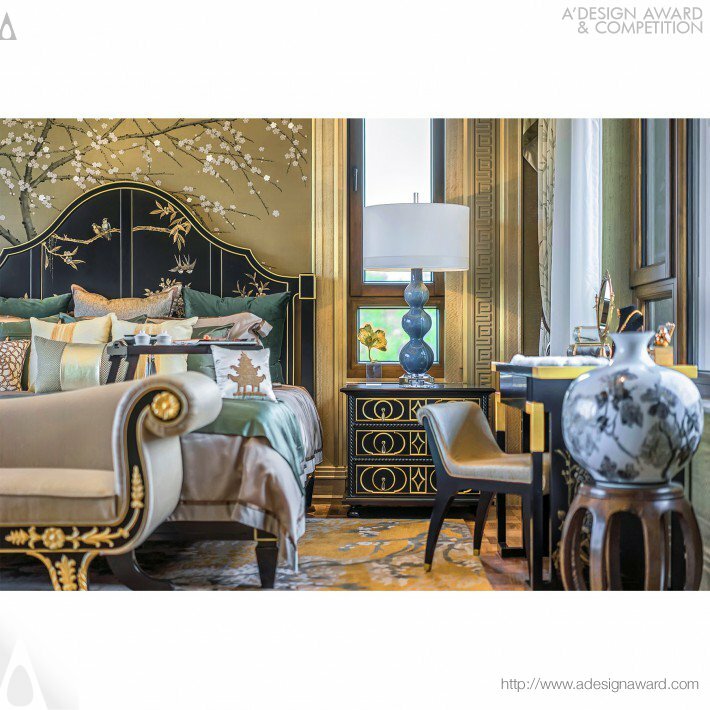 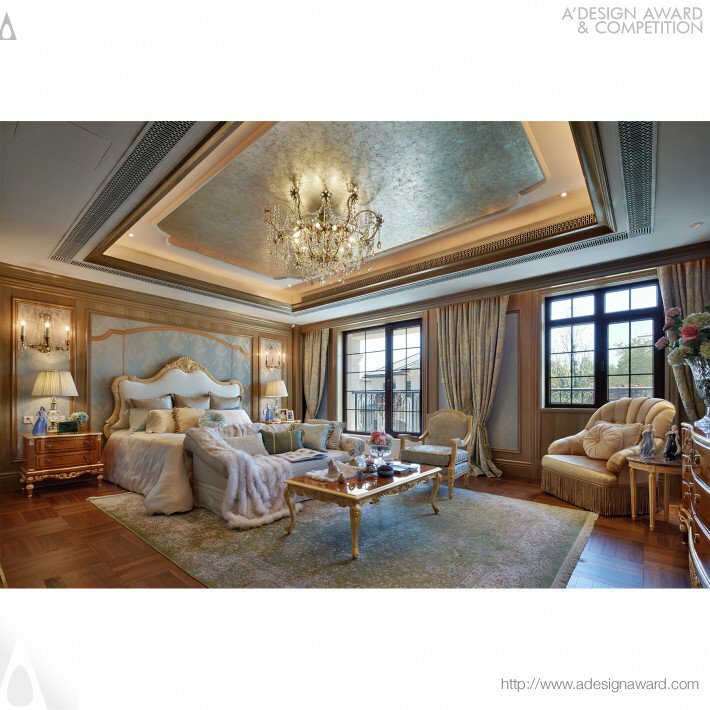 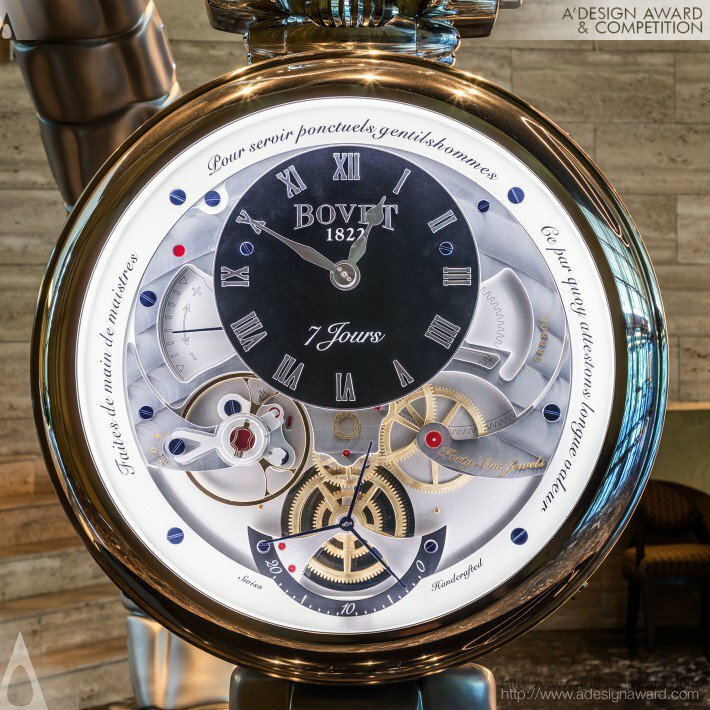 Today, A’ Design Award & Competition announced its Luxury Design Award Winners from their previous edition. 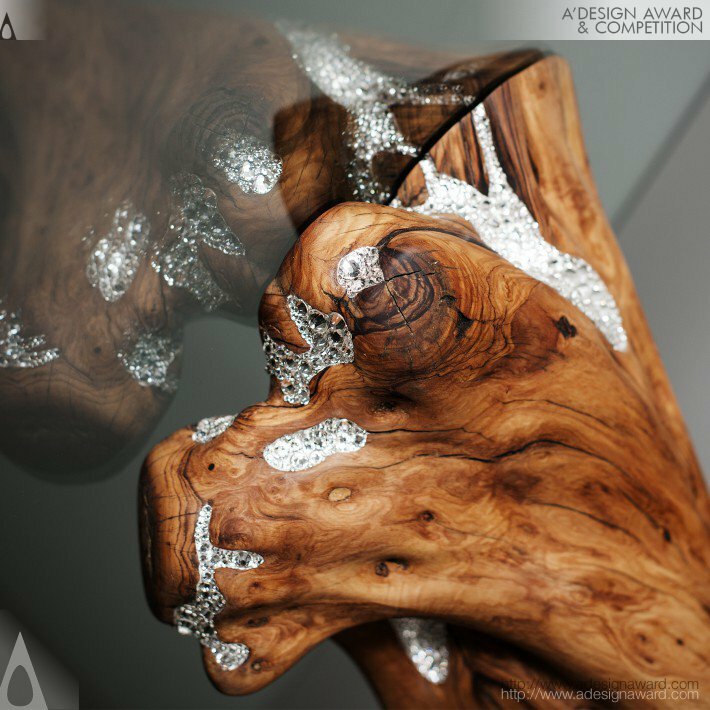 Laureates are also invited to attend the glamorous gala-night and award ceremony in Italy where they are called to stage to collect their trophies, award certificates and yearbooks. 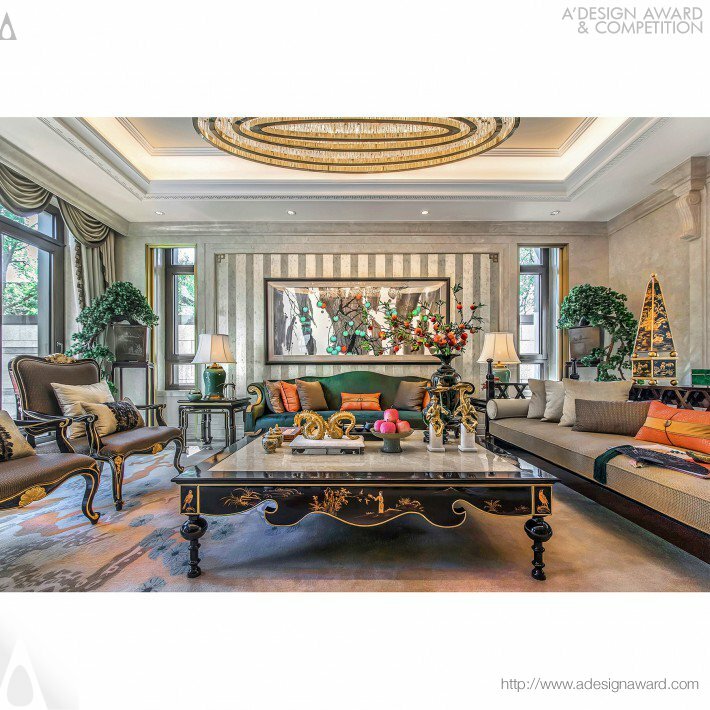 Winners are also provided exclusive space to take part in the “best designs of the year” exhibition to showcase their works in Italy. 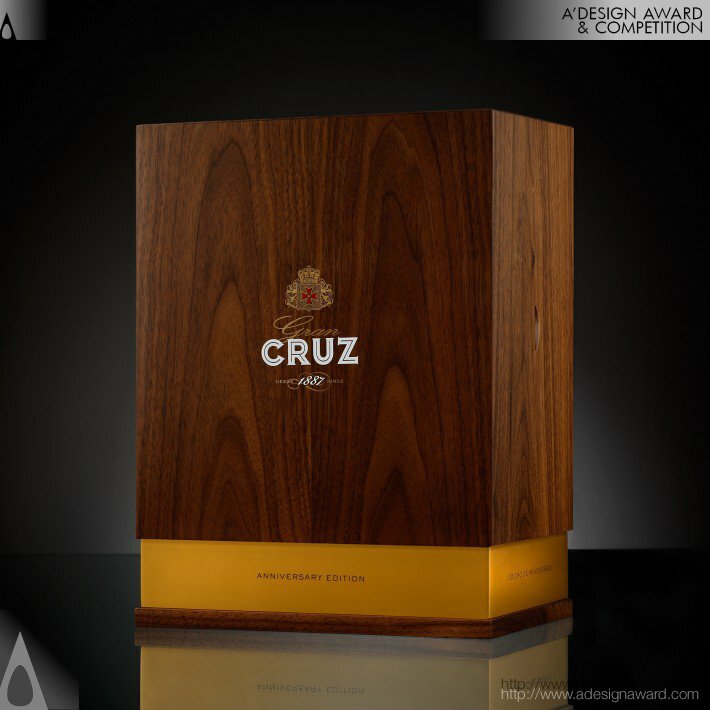 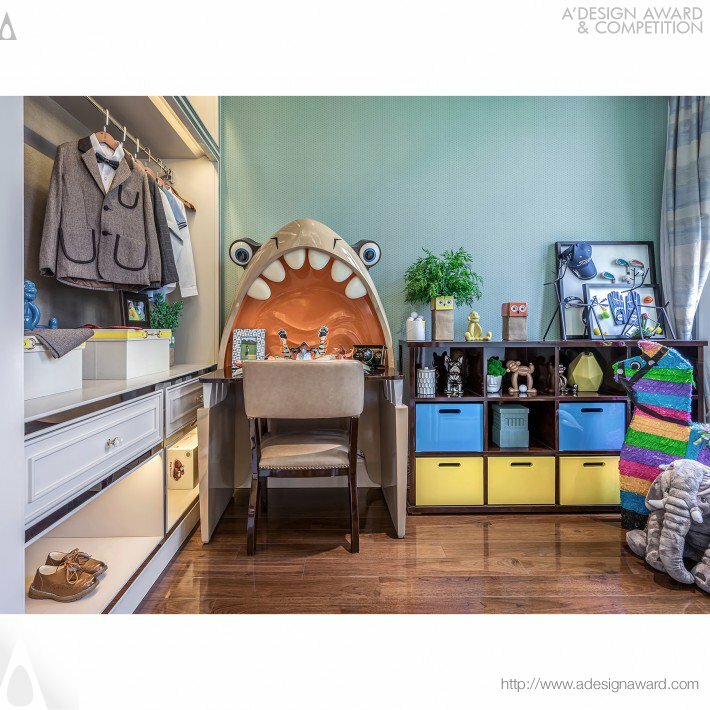 See more award winning design HERE.